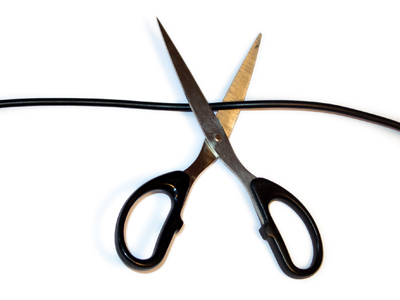 It looks like an increasing number of folks are downgrading their cable service. Getting hit are pay TV services which are reportedly seeing a 13% reduction in subscribers over the last year. Moves by the cable-TV industry to stem the bleeding by offering subscribers access to programing on-line is not reducing the cutback trend. Posted on October 23, 2011, in Broadcasting, entertainment, media, Television and tagged broadcasting, cable, television, tv. Bookmark the permalink. Leave a comment.